Get in touch with us to request for professional care at home! We proudly serve the diverse home health care needs of the various communities in our home state Illinois. We serve with love and compassion. We’ve seen it time and time again, that a little kindness truly goes a long way. Learn about the care professionals behind Cornerstone Home Healthcare LLC. 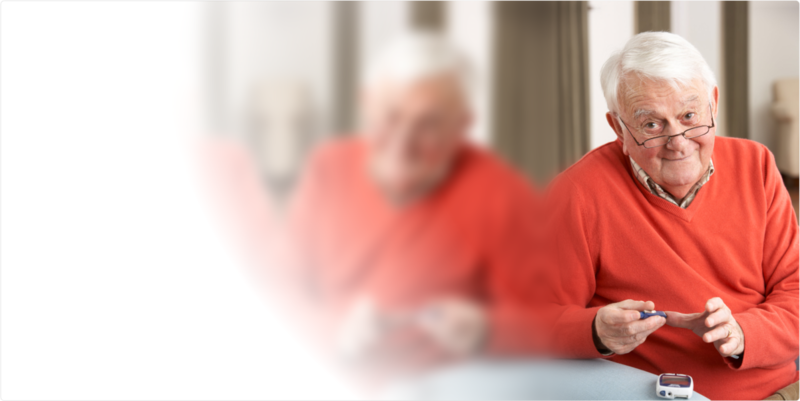 Refer your patient or your family member to our home health care services. Please tell us how we can improve to serve you better. Submit your feedback in our online survey form. 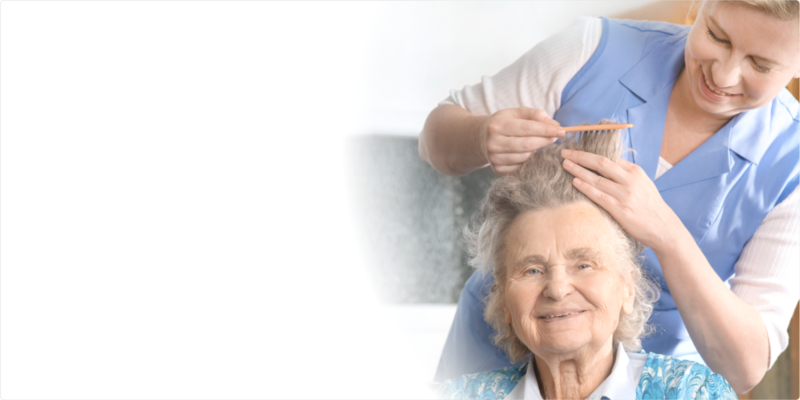 Cornerstone Home Healthcare LLC is a provider of home health services focused on ensuring the wellness, safety and health of its clients who choose to stay at home. Home – the comfort and familiar environment can never be equaled by any other place. It is where our family is and where our memories were made. It is where we can sleep in our own beds and wake up to see our own neighborhood outside the window. 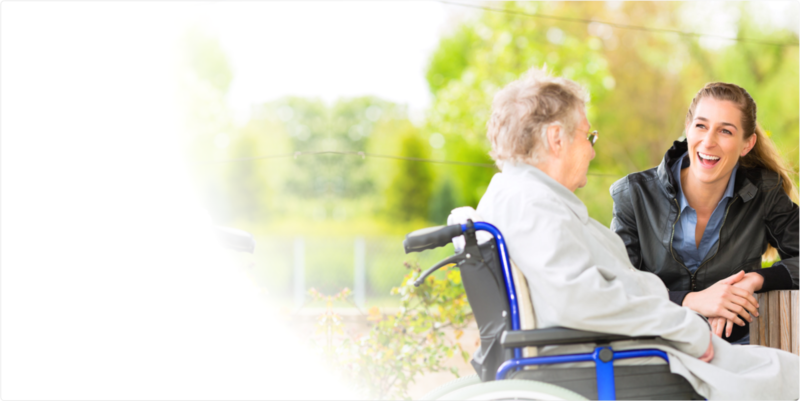 Because of these qualities, it is no surprise that the elderly and those with chronic illness will always choose to stay at home rather than be confined in care facilities away from family. With that decision to stay at home, Cornerstone Home Healthcare LLC offers professional care that enables clients to fulfill that decision without compromising their health. 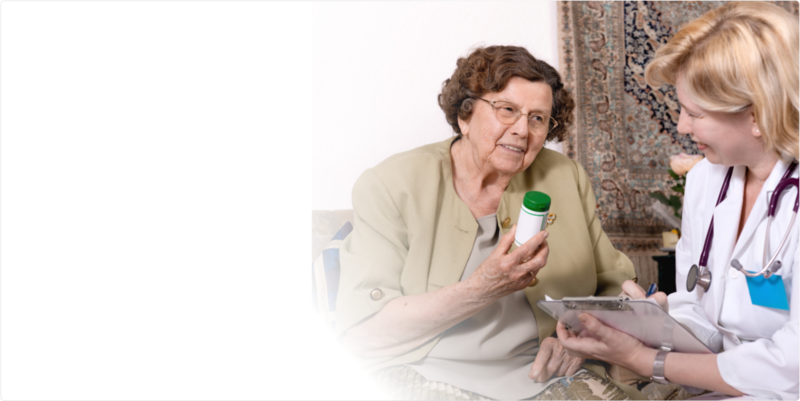 What can Cornerstone Home Healthcare LLC do for you and your loved ones? 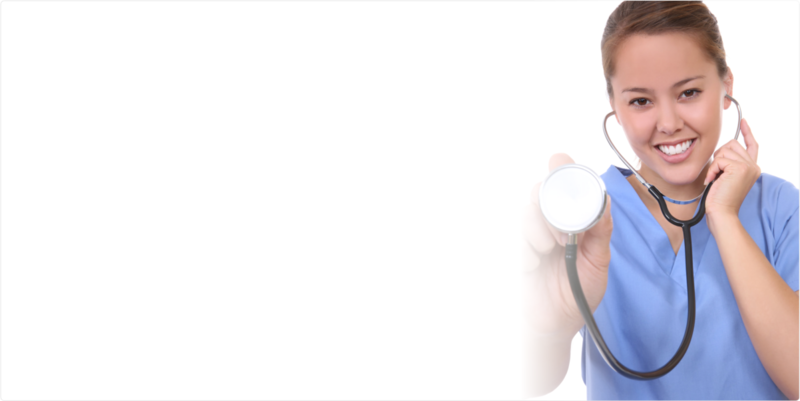 We serve individual patients, we serve families by providing home-based health care. 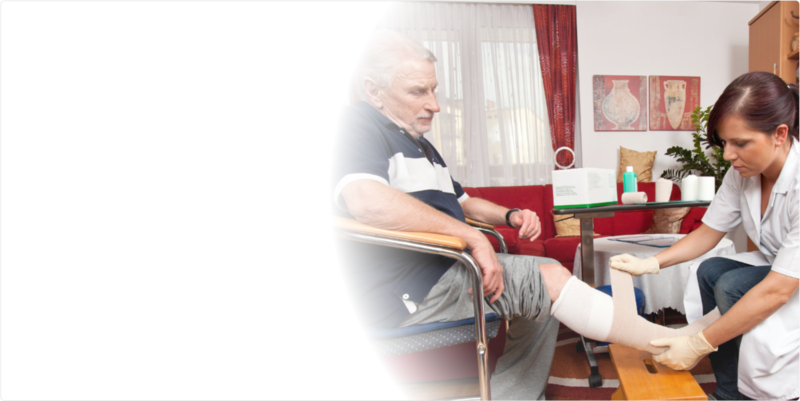 We help physicians secure the continuing recovery of their patient even after hospital discharge. We work with care coordinators and collaborate with a multi-disciplinary team. 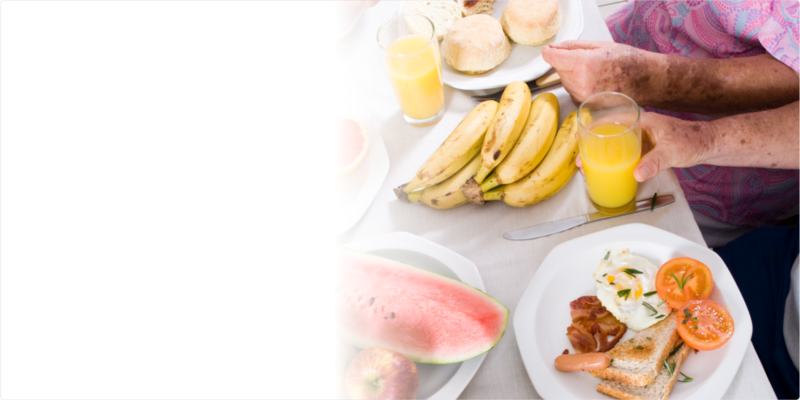 We are a complete care provider here to serve your family in achieving the best possible health care outcomes at home.